BMW is set to launch an array of new models in the upcoming two years. BMW 1 Series must be among the oldest models in BMW’s current product portfolio. But it will soon receive the long-awaited updates. The firm will take the wrap off the new models of the BMW 1 Series on May 27th. From the current spy pics of the BMW 1 Series, we could expect new exterior with larger kidney grille and angular headlights. The interior, on the other hand, is likely to be inspired by the ongoing 3 Series. Even though the 1 Series will be revised to be betterin every aspect, some might feel a bit let down as it will not be rear-driven. Instead, it will come with front-wheel drive setting, and for the more powerful variants, all-wheel drive. 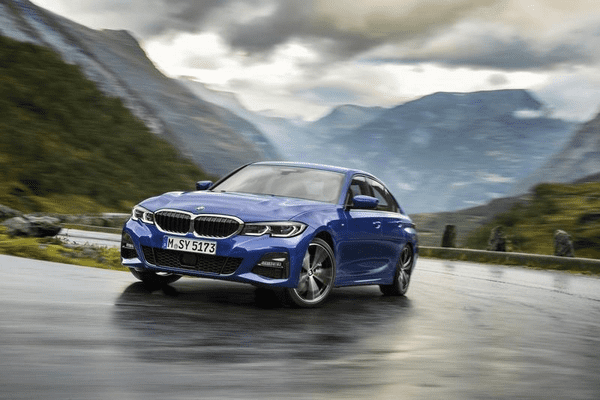 The new 1 Series will make its global debut at IAA 2019 Frankfurt. 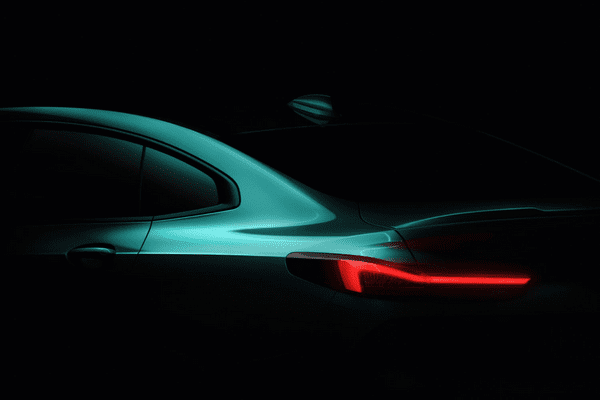 Last month, BMW has teased new images of the new 2 Series Gran Coupe. This all-new variant of the 2 Series is scheduled to debut at the Los Angeles Auto Show 2019 in November. The launch in North America market will follow in the upcoming year. 2-Series Gran Coupe will share the FAAR platform with the other 2-Series variants like the Active Tourer, 2-Series Gran Tourer as well as the X1. The four-door coupe-inspired model will be available with either a front-wheel drive or all-wheel-drive system. 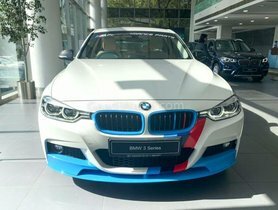 Apart from the exclusive 1 Series for China and Mexico market, the 2 Series GranCoupe is the first BMW sedan on the global market to get front wheel drive. BMW 4 Series, the sporty version of the 3 Series, is expected to be launched this year. Just like the ongoing model, the new 4 Series will continue to be available in both coupe and convertible form. About the engineering of the new 4 Series, this model will be built on the CLAR platform used on other new BMW rear-wheel-drive models. Thanks to the lighter weight, 4 Series will get better handling quality. Underneath, 4-Series will take in the same powertrains from 3 Series. On the entry level 420i and 420d variants, the engine options would include the 2.0-litre 4-cylinder turbo petrol and diesel engines. A range of 3.0-litre flat-six turbocharged petrol and diesel engines will power the 430i, 440i and 430d. 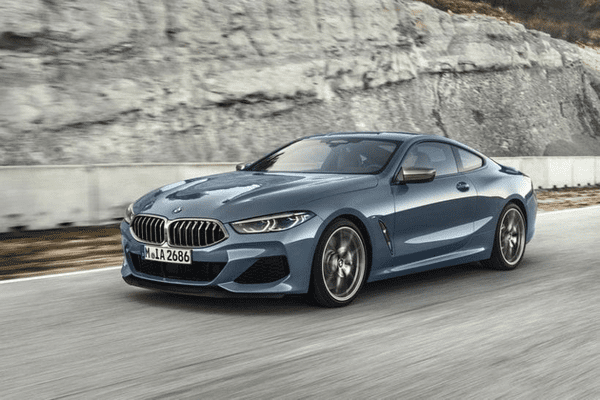 BMW 8 Series Gran Coupe, which is the four-door version of the 8 Series, will finally hit the market next year. 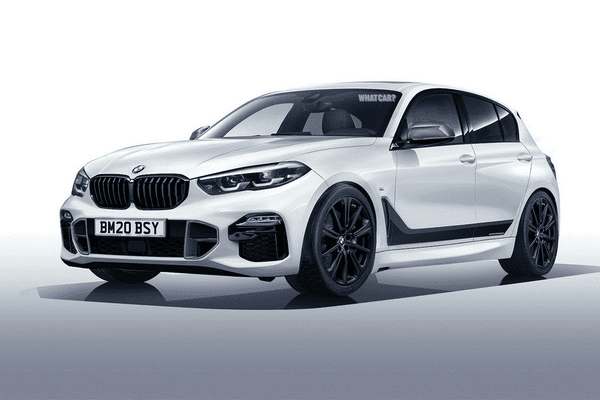 First showcased at the Geneva Motor Show last year, the four-door 8 Series will be initially available with two variants, top-spec M850i petrol and 840d diesel. M850i will receive power from the twin-turbo 4.4-litre V8 engine with 523bhp and 750Nm. The new premium M8 Gran Coupe will be introduced later. 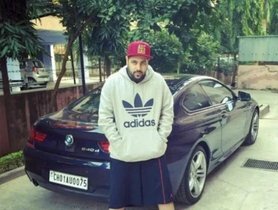 Recently BMW has taken the wrap off the X5. 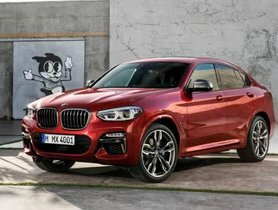 Apparently, the X6 will be the next in line to get its generation updates. First appeared in the market 11 years ago, the X6 was born as an unusual mixture of SUV and coupe. The latest spy shots of the vehicle suggest that the new X6 is likely to get inspired by X5’s fascia design. However, it will continue to foster the coupe-like traits with the sloping roofline and high-put waistline. 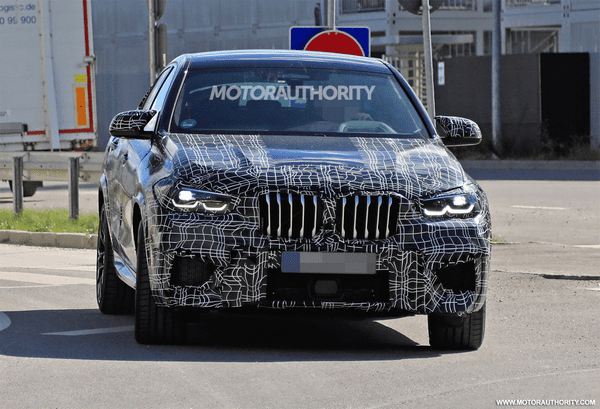 The new X6 might arrive this year but it would take longer for BMW to put out the M Competition of the X6 which is suspected to be launched in 2020. The X6 is likely to be available in xDrive40i and xDrive50i in the US. X5 M50d and lower-variant xDrive30d might be on offer for the European market. 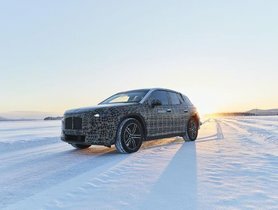 Words are spread through the grapevine, suggesting that the German carmaker will launch an SUV sitting above the X7. In line with BMW’s naming tradition, the new SUV is possibly called X8. 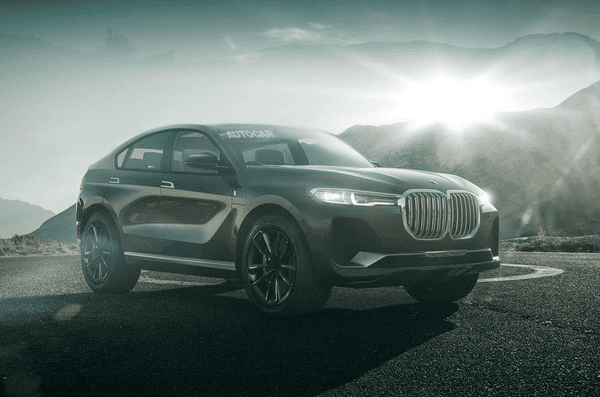 If launched, the X8 will be the BMW’s new flagship model. Thereby, the price tag will be nothing but extravagant. It will compete against the likes of Range Rover. BMW iX3 is among BMW’s 12 electric vehicles that are scheduled for the next five years. This EV is confirmed to go on sale by 2021. The iX3, at its essence, is the electric version of the BMW X3. 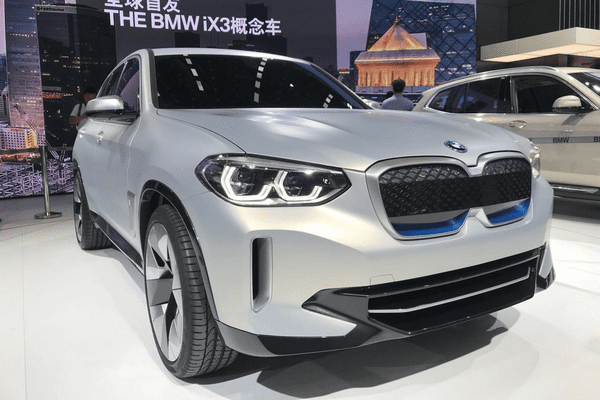 Claimed to own the range of 400km, BMW iX3 will feature 150kW DC fast charging which is ideally translated as 15-minute charging in return for a 200km drive. Notably, this model will be manufactured in China and then transported to other parts of the world. 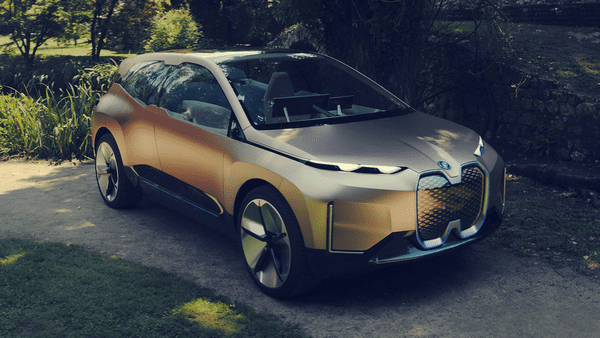 Also included in BMW’s five-year plan of electrification, BMW iNEXT will follow the iX3 to roll off in 2021. Deemed to be the flagship of the BMW’s “i” range, the iNEXT is considered to be BMW’s answer to Testa Model X. 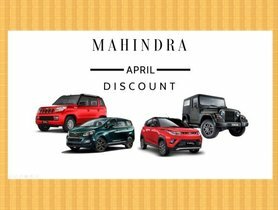 This hyped electric model is expected to set the new benchmark in terms of design and technology. Believe it or not, the range of the iNEXT is likely to reach 600km for one single charge. The concept I Vision Dynamic Concept is introduced at the International Motor Show 2017. This concept car will go on sale under the name i4. Inspired by the GranCoupe products, the i4 will take on the Tesla Model 3. It also shares the electrification technology with the iNEXT. With this technology, it promised to bring in 600km driving range. 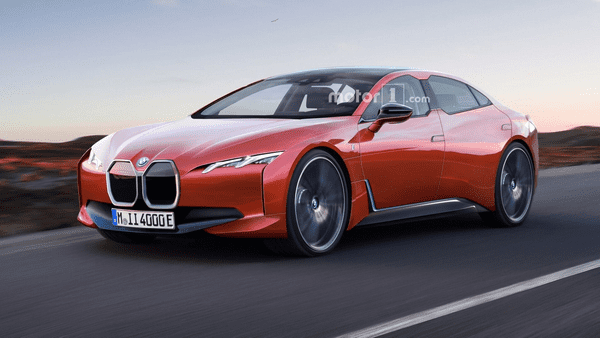 The recent reports suggested that BMW might introduce a new supercar in place of the ageing i8. 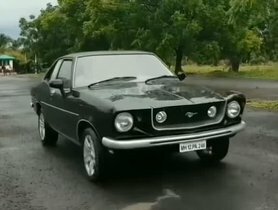 The name of this model is opened for guessing. But one thing we could now for certain that this supercar will be the flagship in the BMW M range. Also, it will be produced in a limited number. The hybrid setting will include a flat-six motor along with an electric motor. BMW’s next electric hypercar will come with an all-wheel-drive setting.